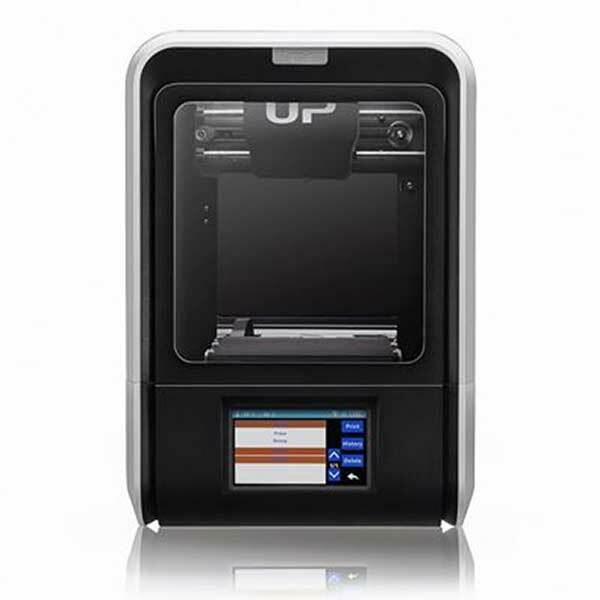 The Tiertime UP mini 2 ES is a desktop 3D printer made by Tiertime, a manufacturer based in Beijing, China. 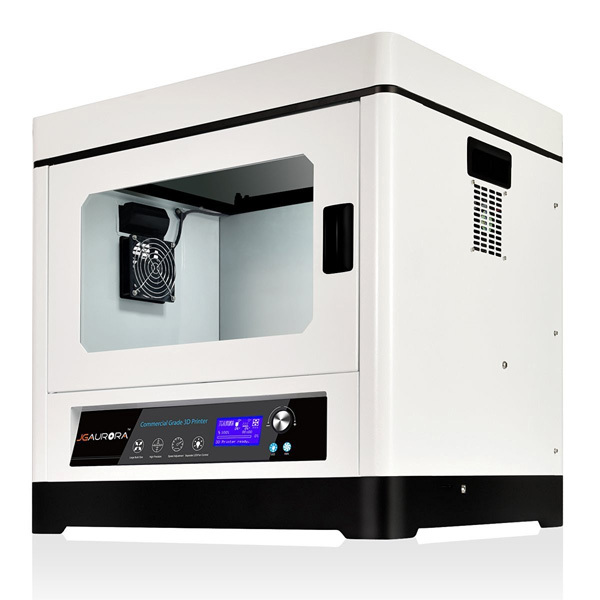 This 3D printer is an upgrade of the UP mini 2, a best-seller on the market. 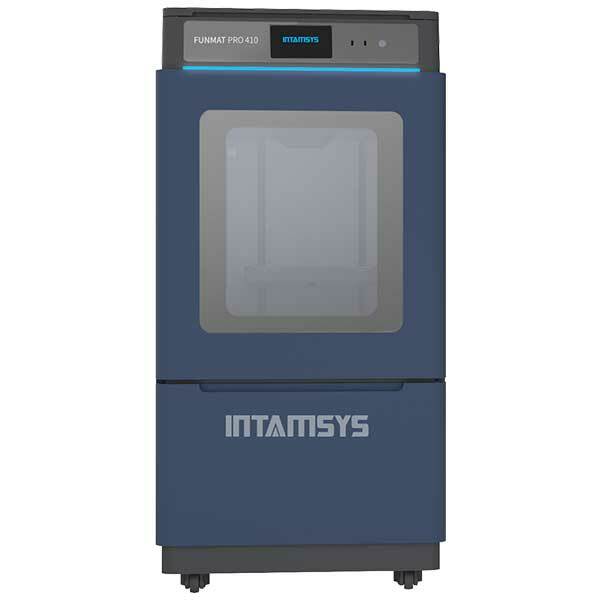 Start and Stop system: allows to pause and restart 3D printing at will or in case of power cut. Heated print bed: enables to 3D print complex materials (ABS, PLA, etc.). Automatic calibration: doesn’t require any manual calibration from the user. It also detects errors and fixes it during 3D printing. 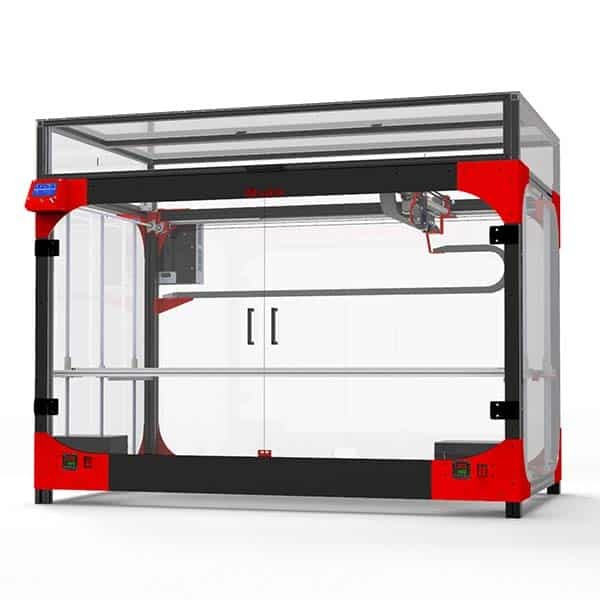 Closed-frame: provides more security for the users when 3D printing. 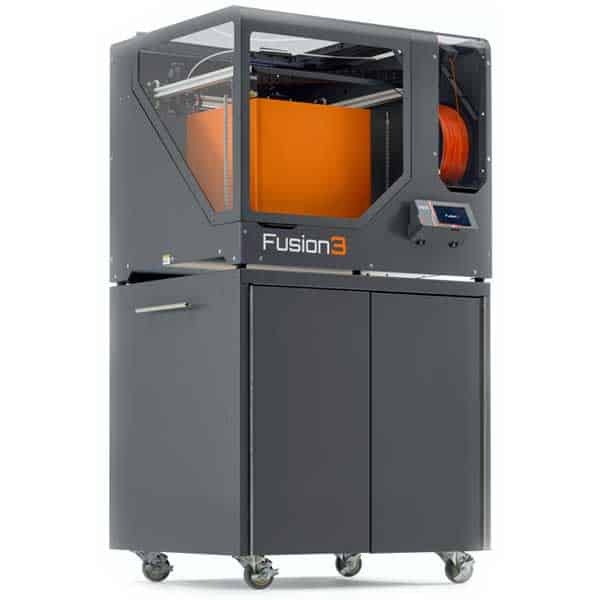 This desktop 3D printer is available at the manufacturer price of $699 (see on Amazon).